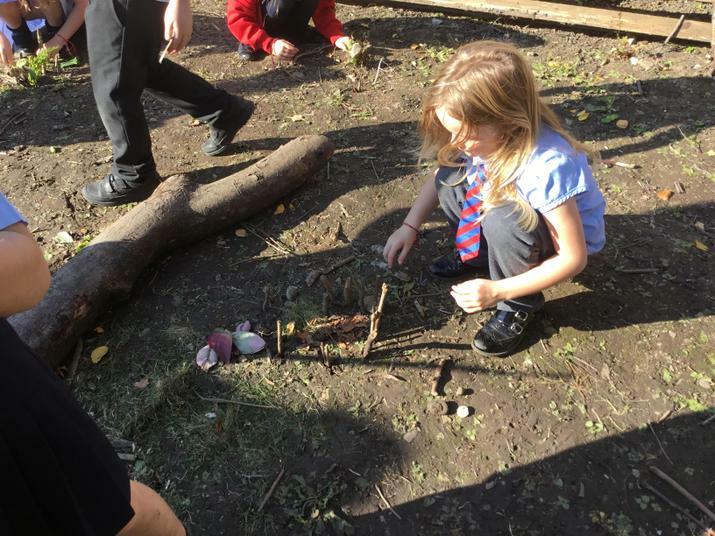 Forest School, is an outdoor education delivery model in which children visit natural spaces to learn personal, social and technical skills. 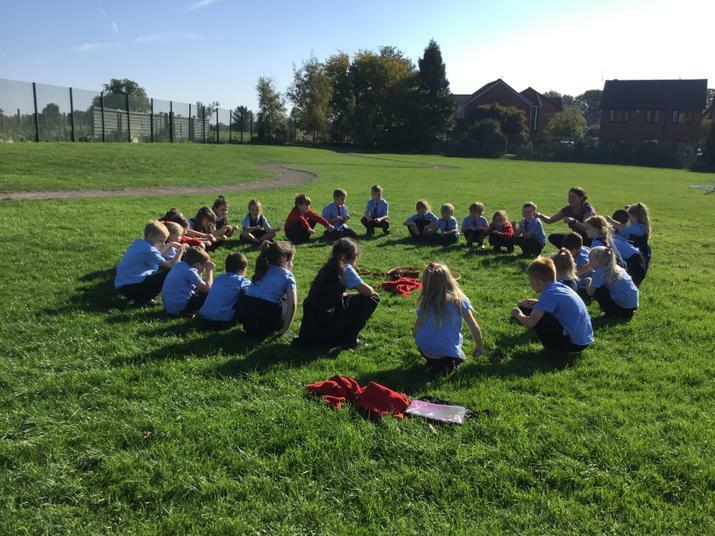 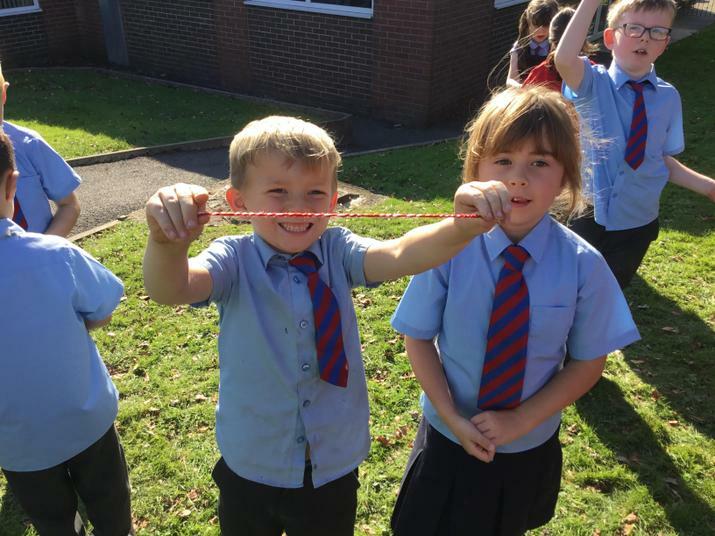 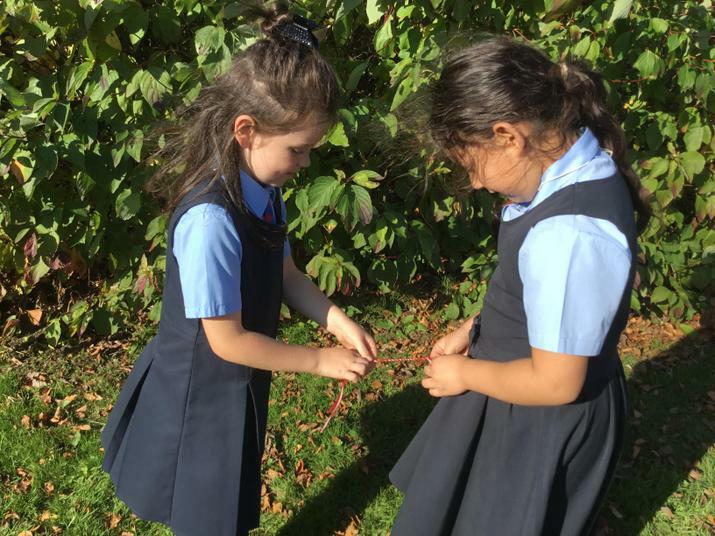 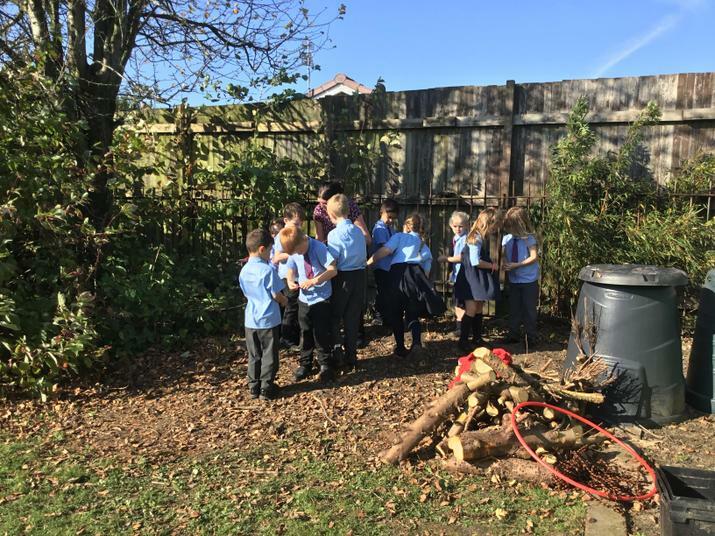 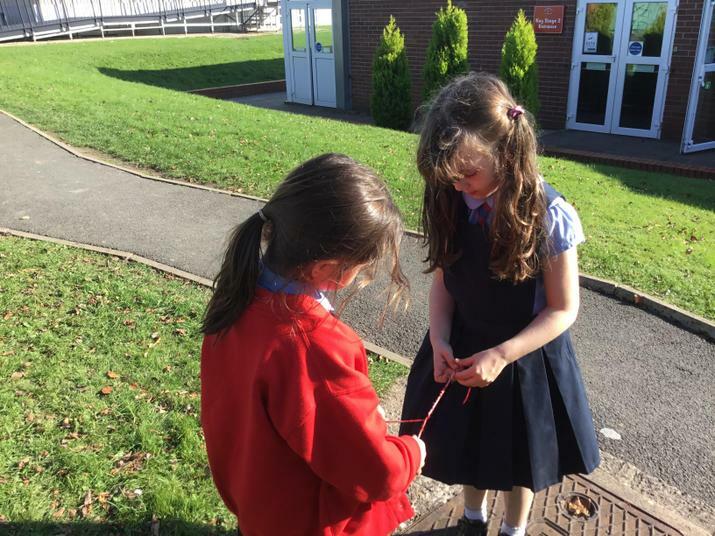 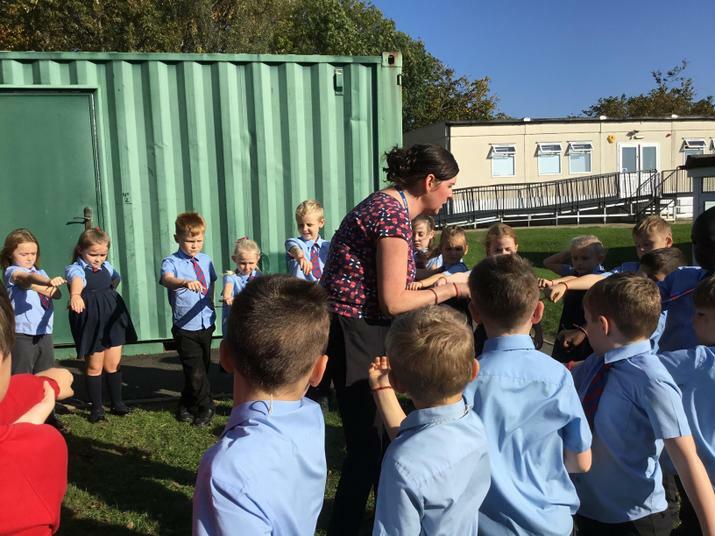 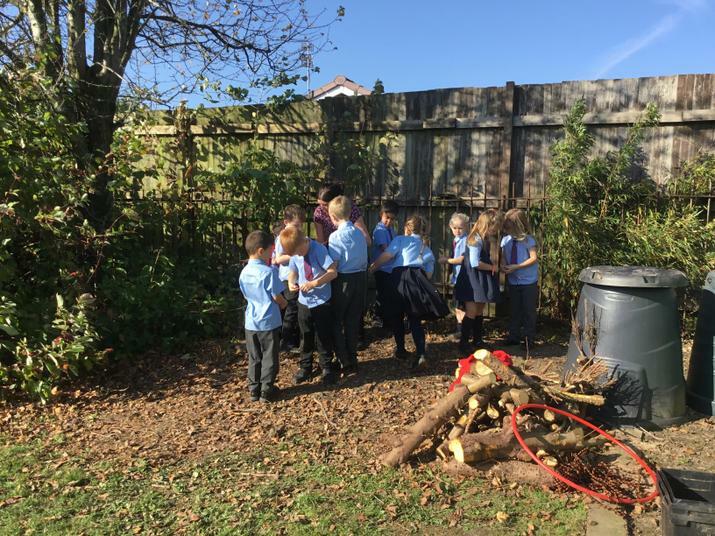 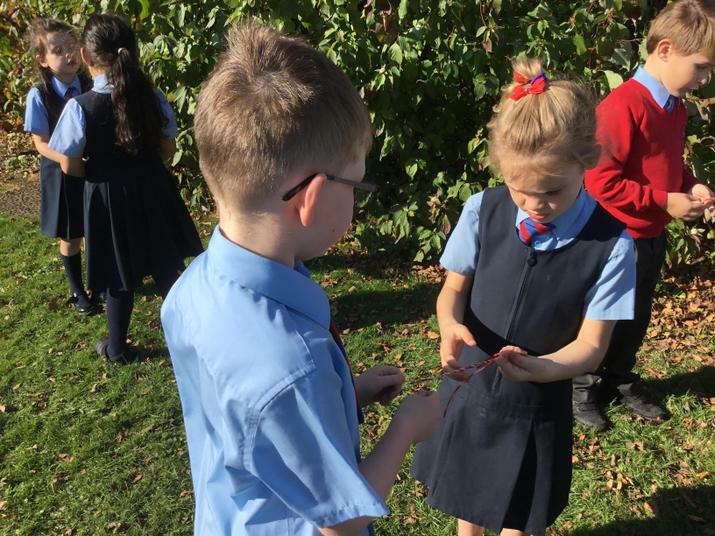 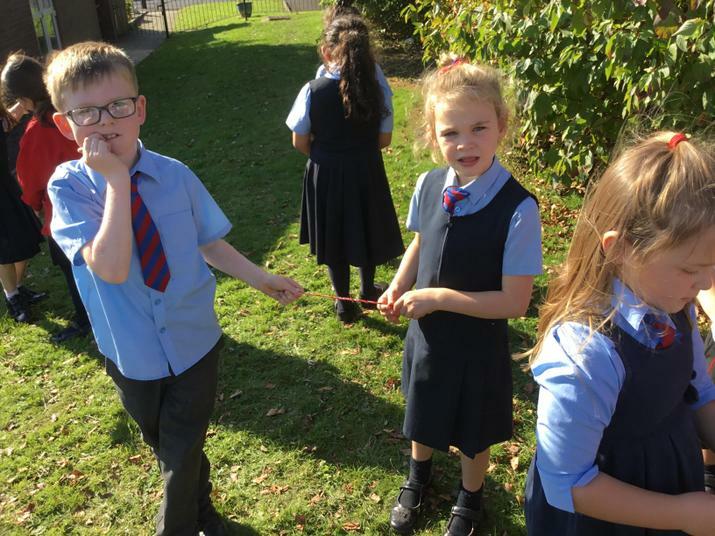 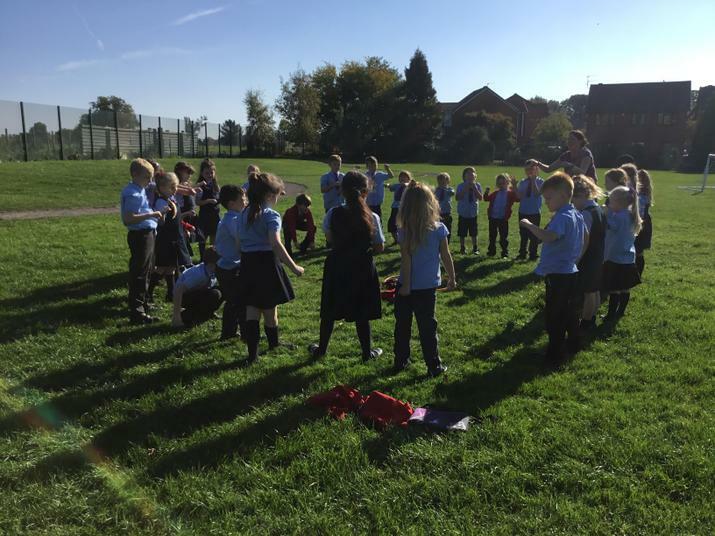 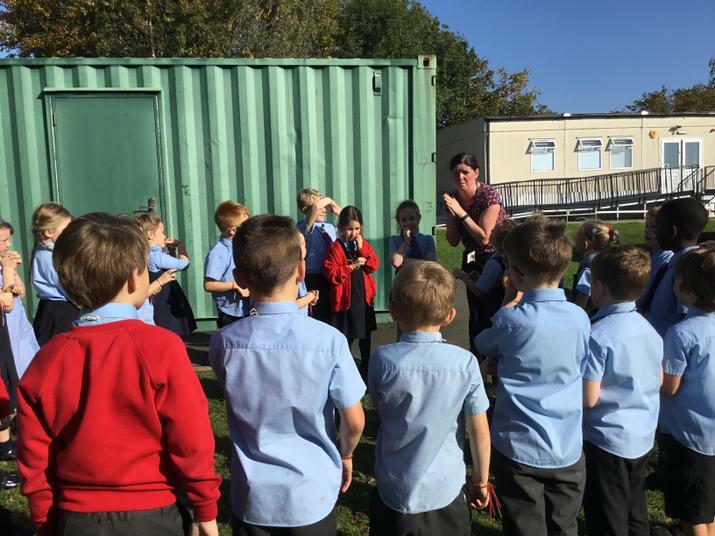 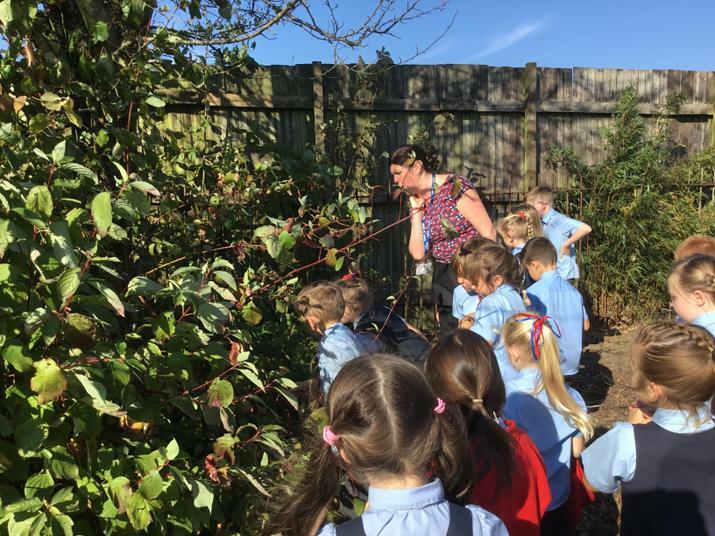 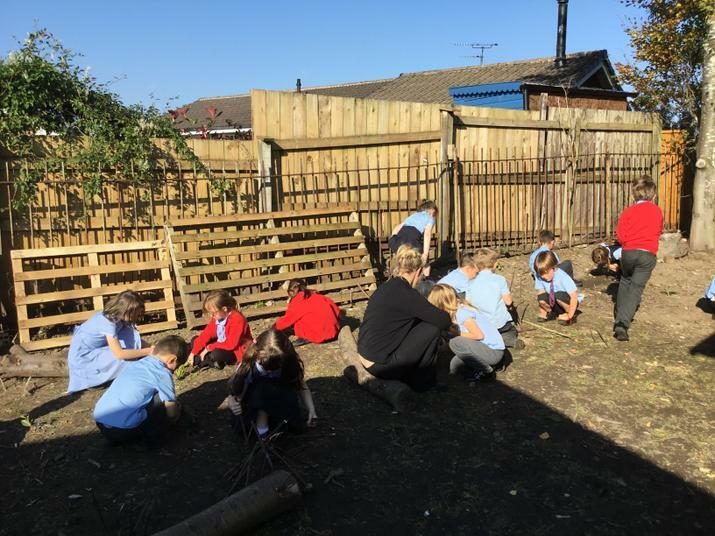 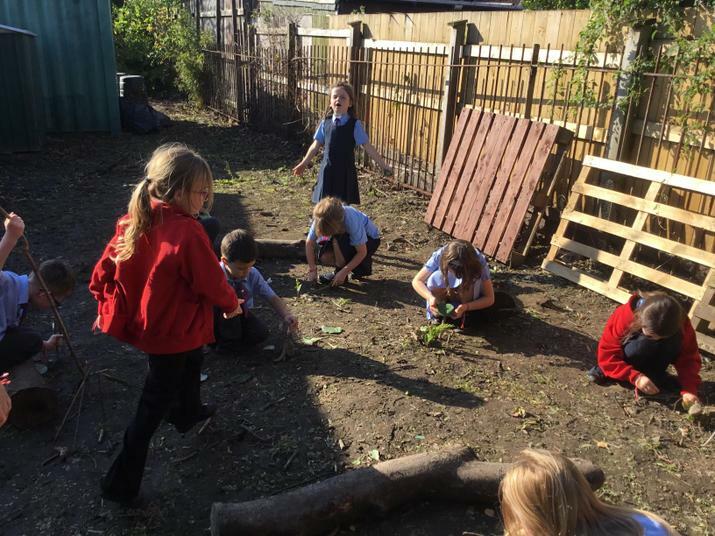 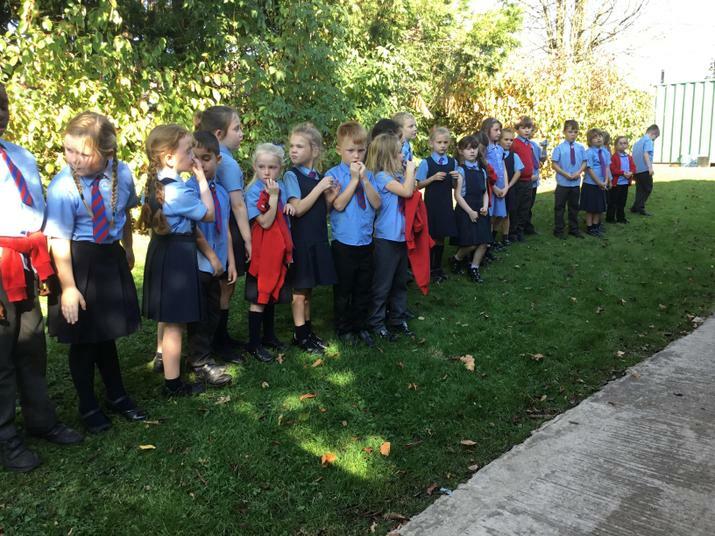 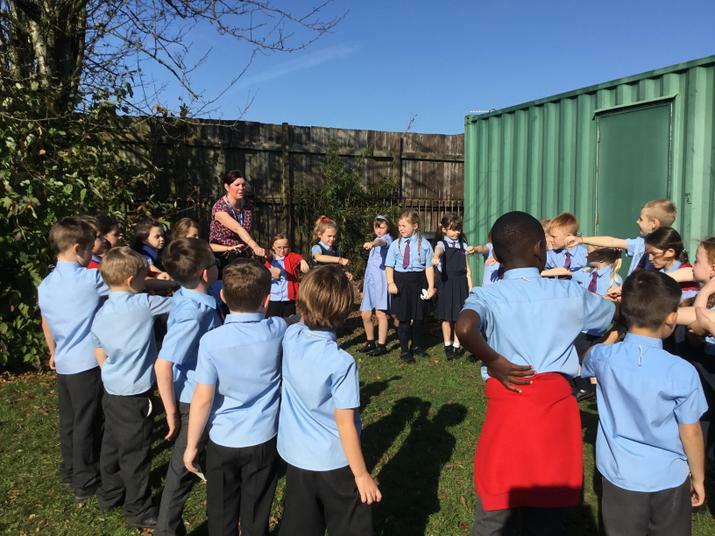 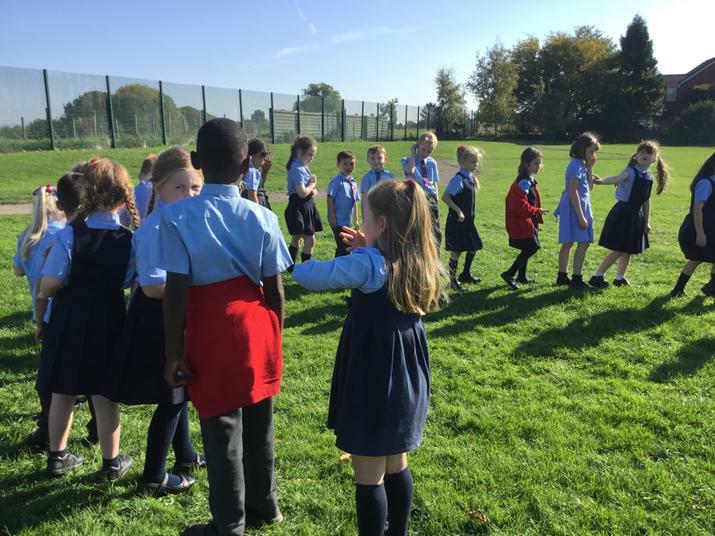 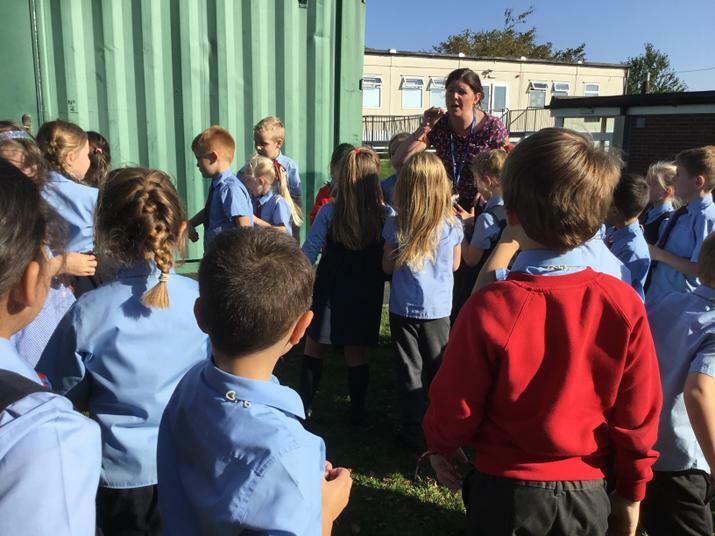 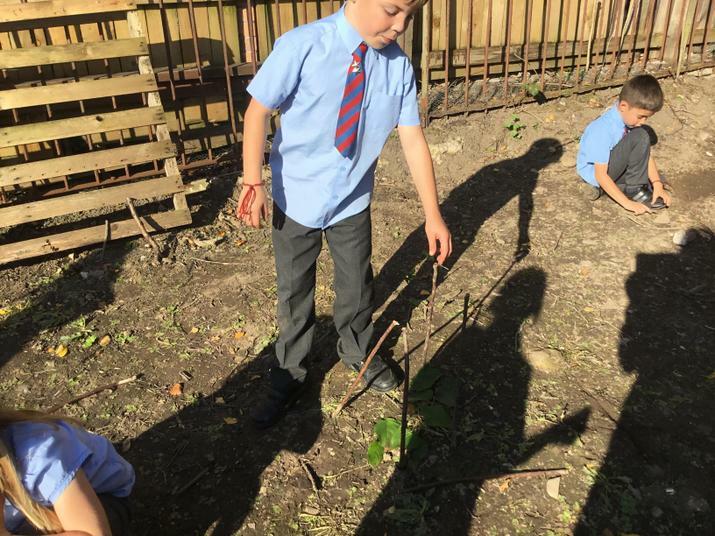 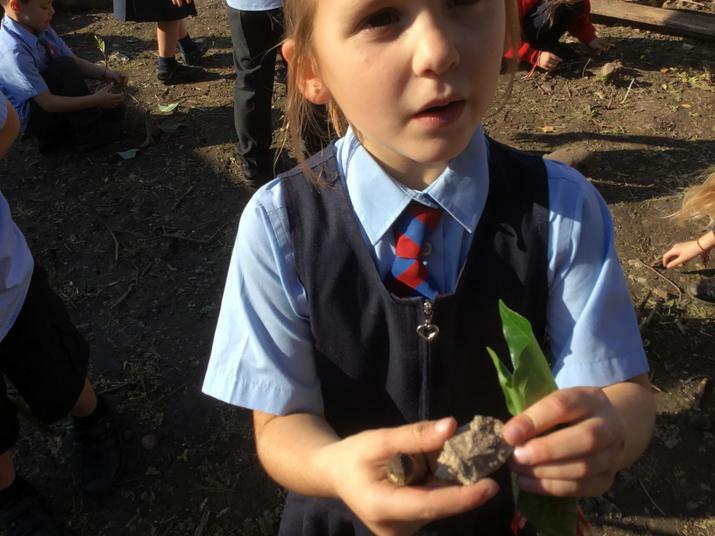 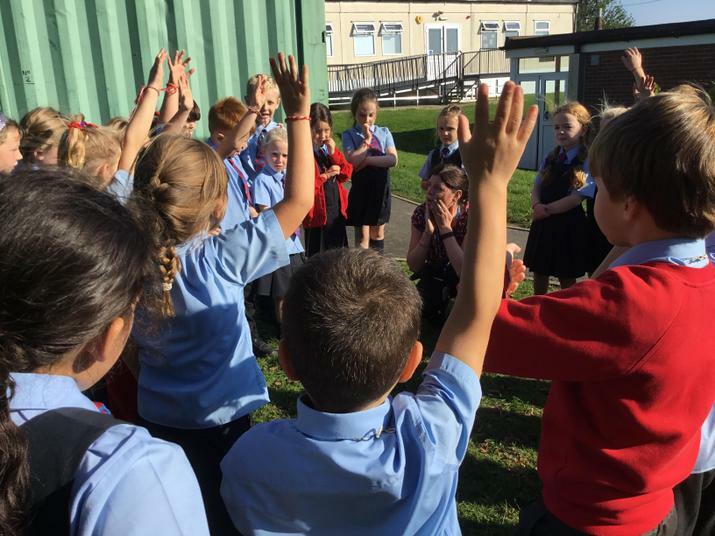 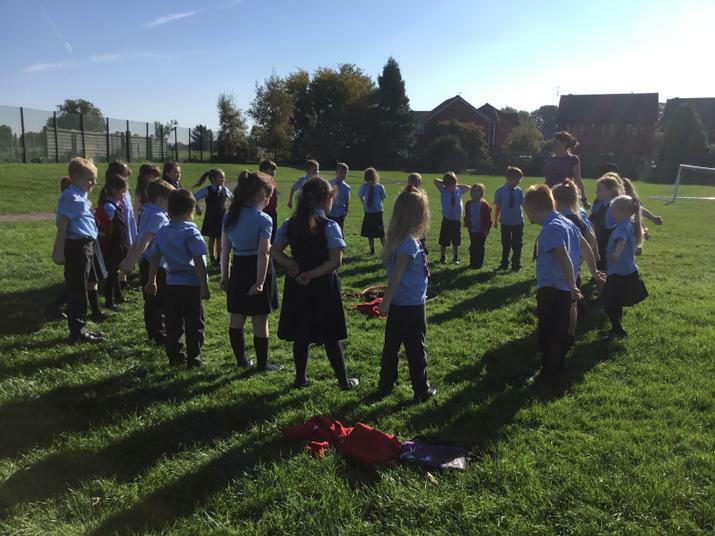 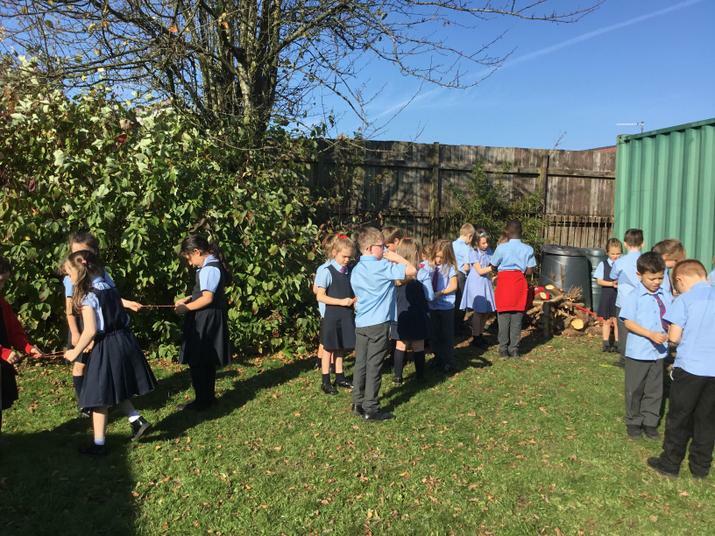 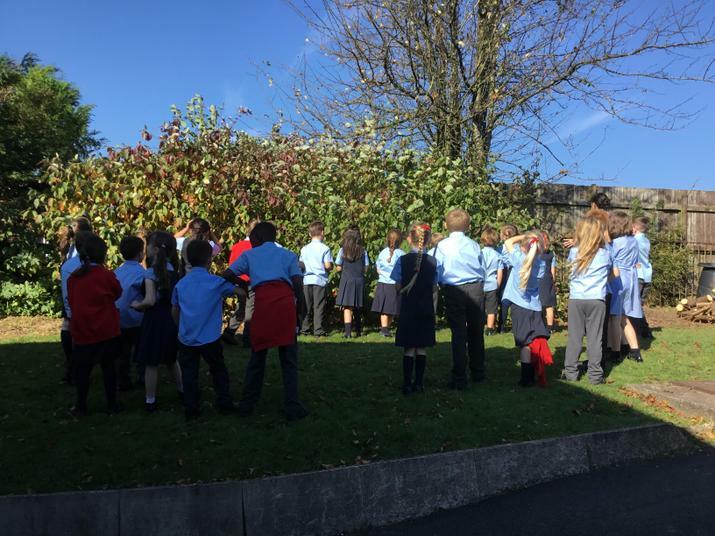 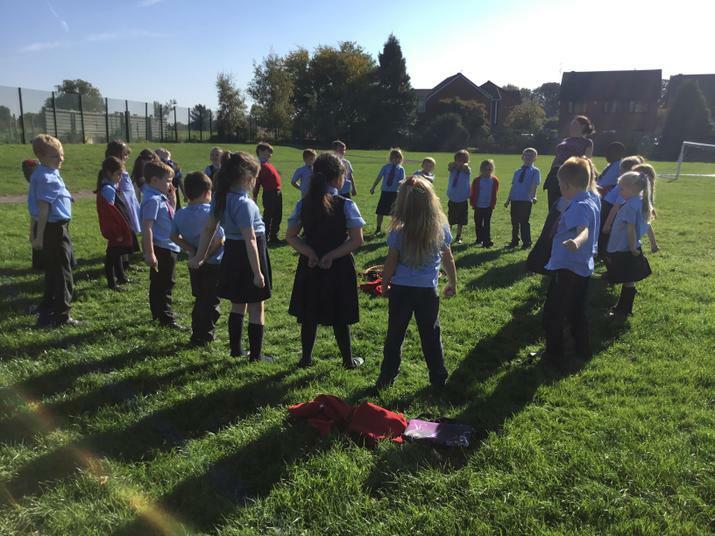 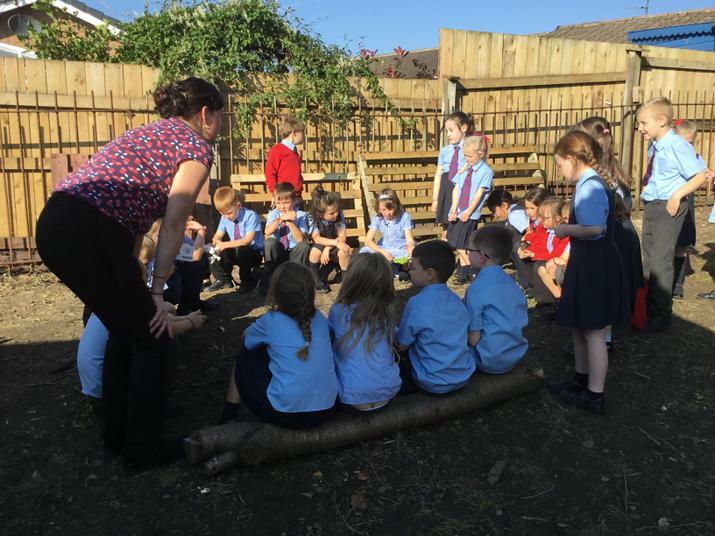 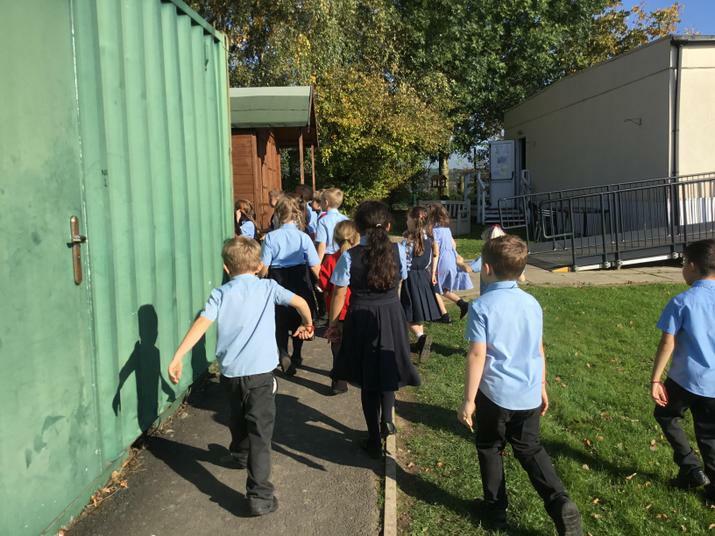 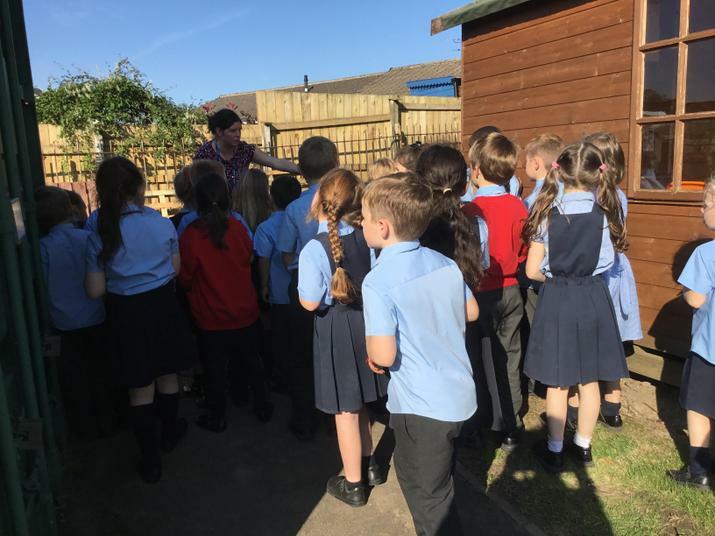 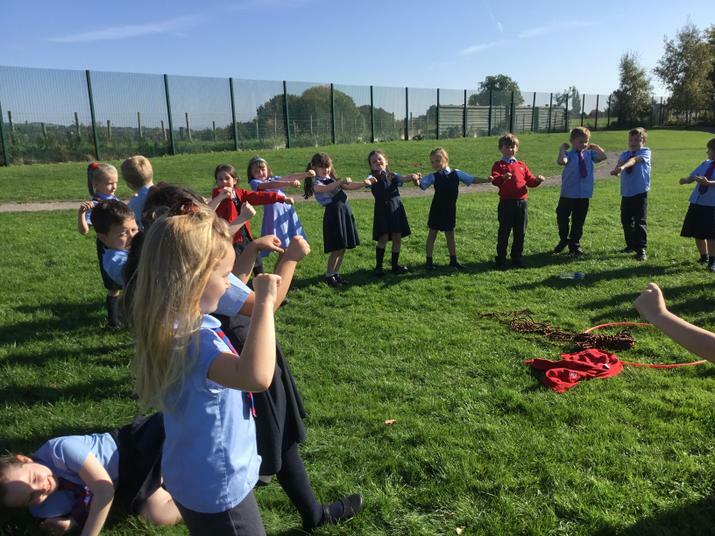 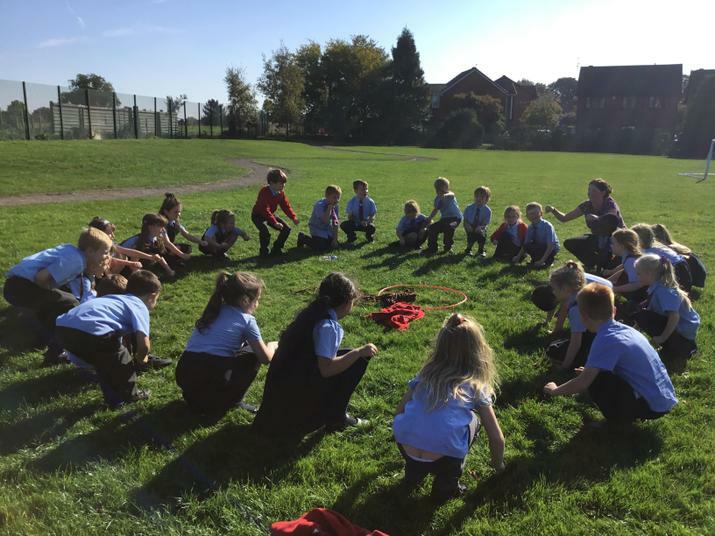 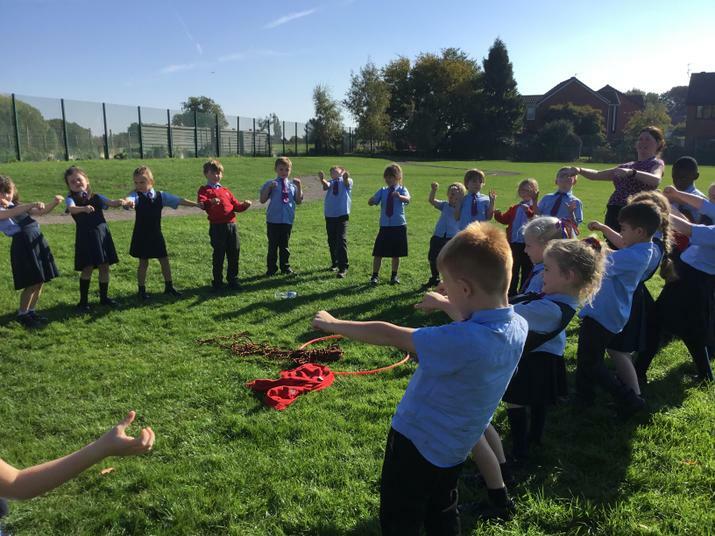 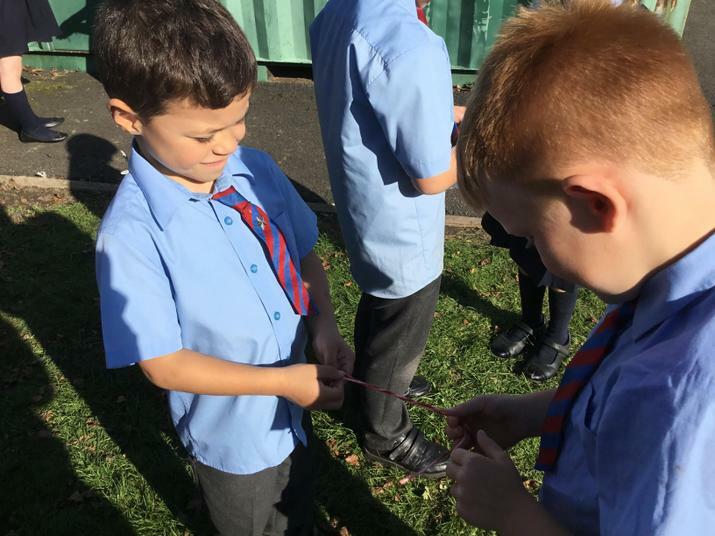 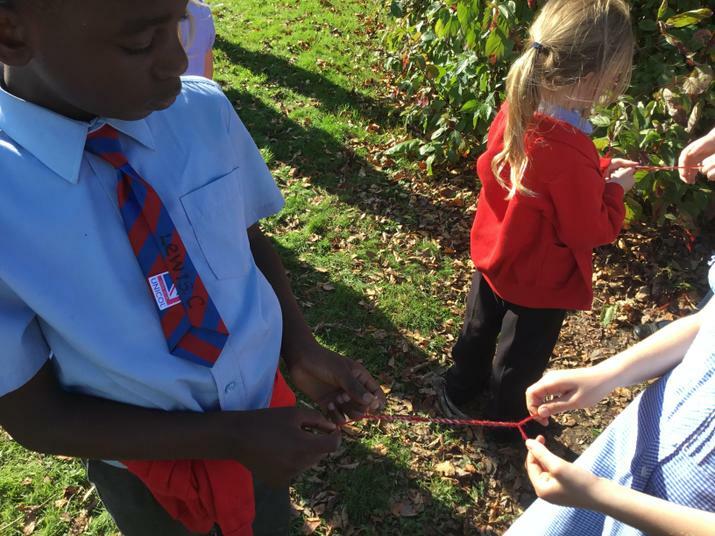 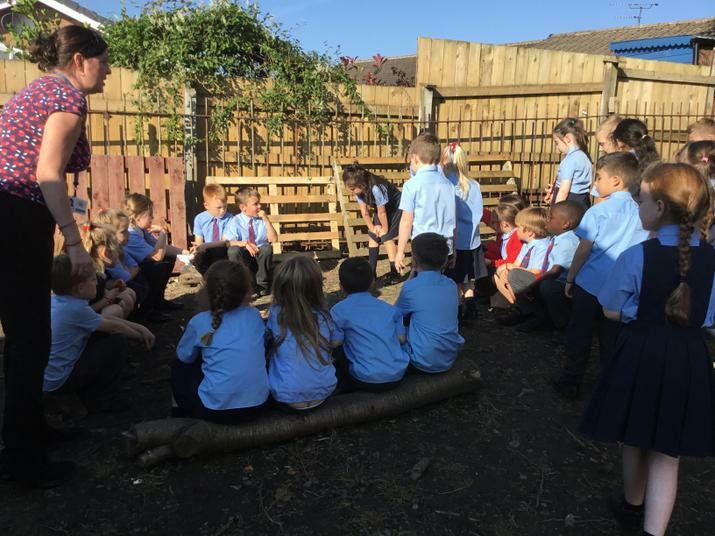 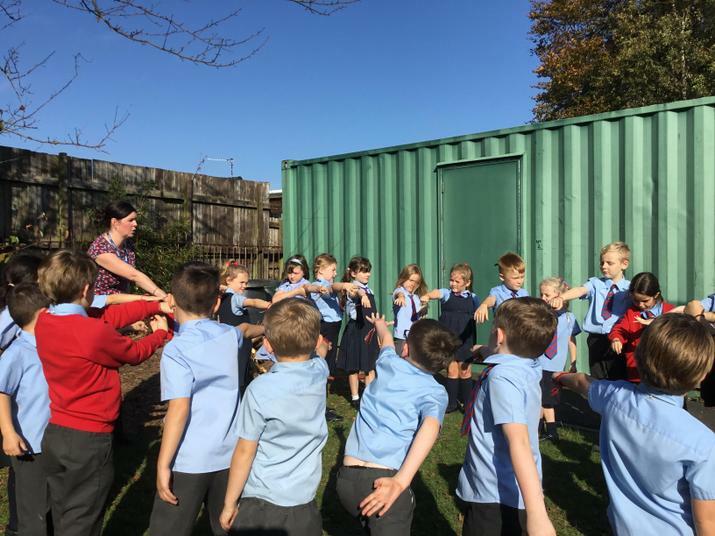 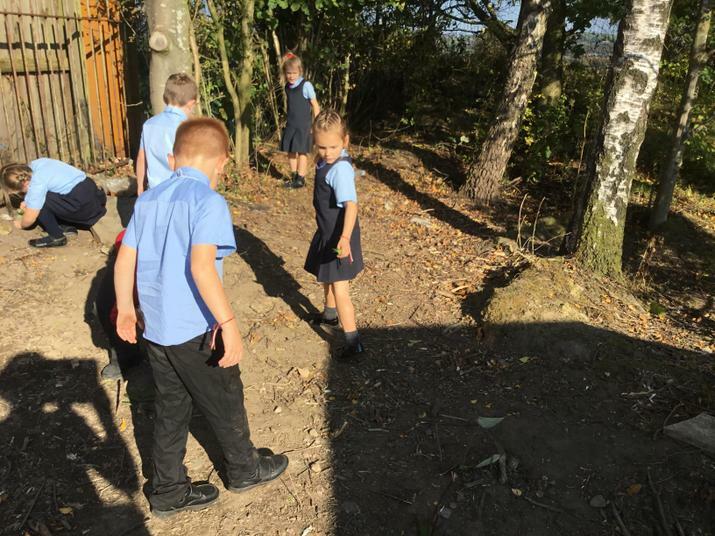 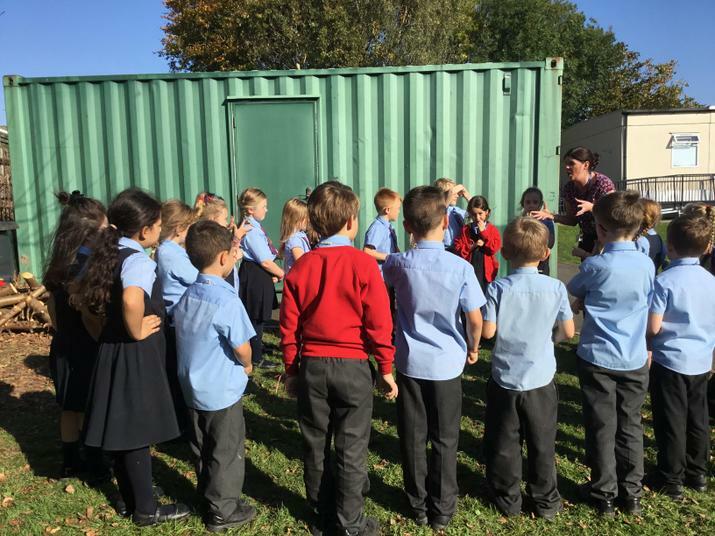 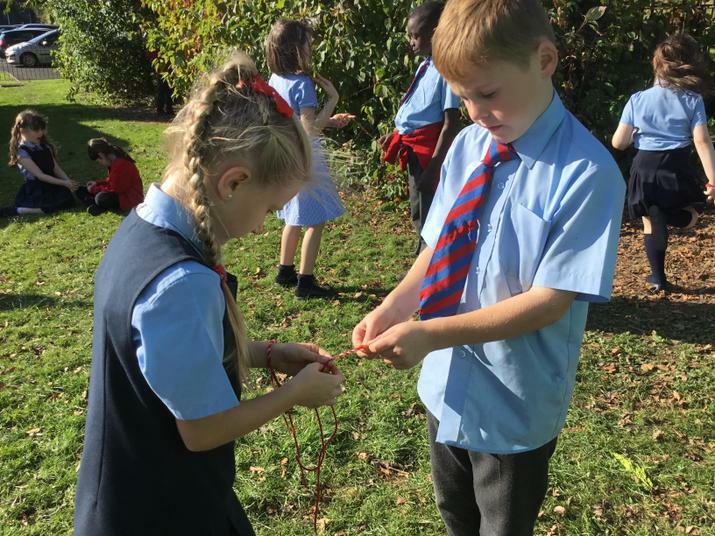 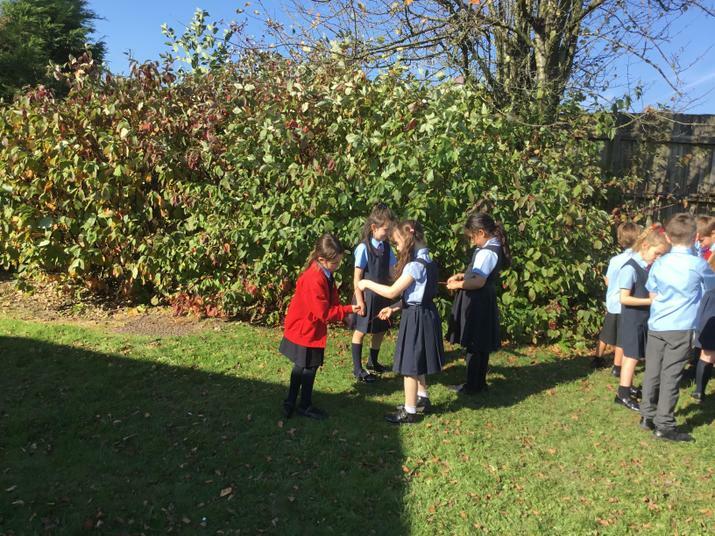 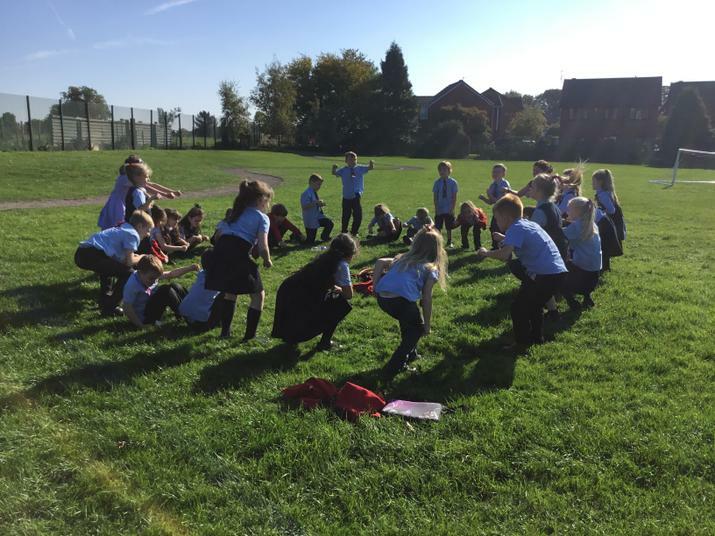 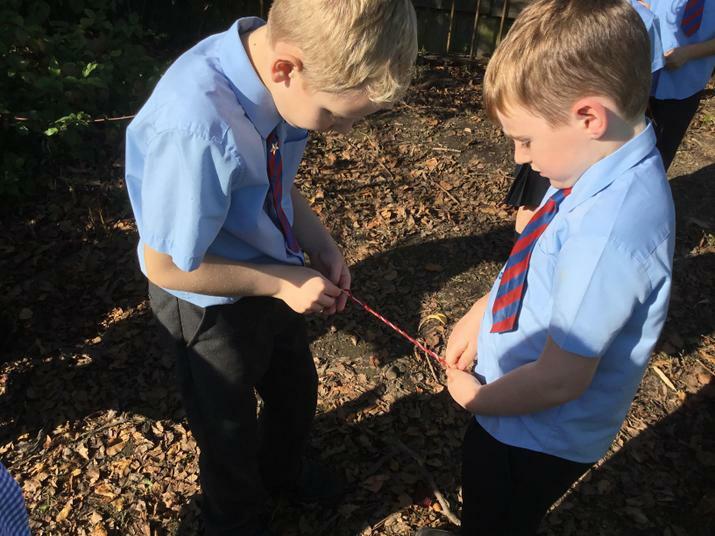 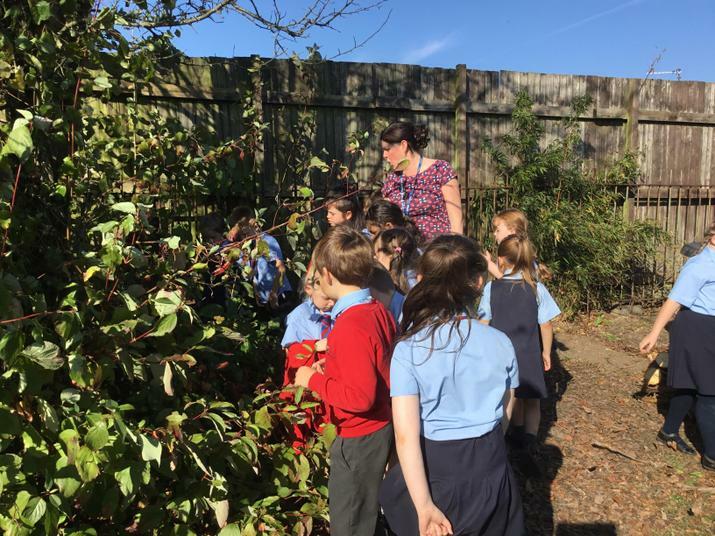 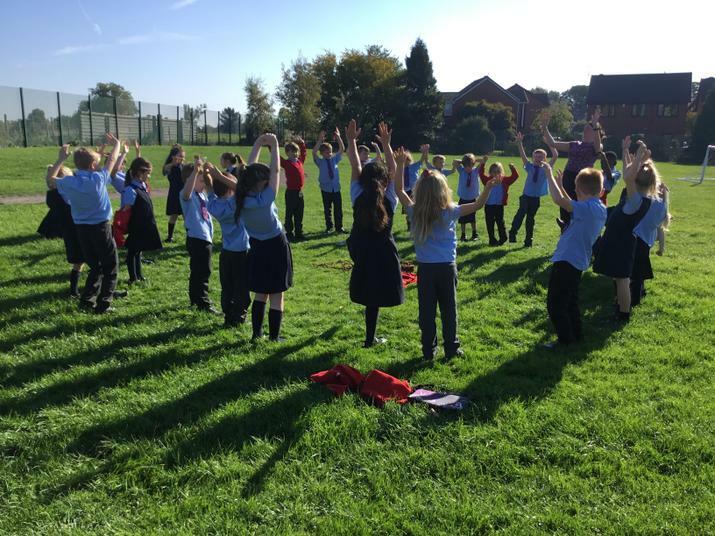 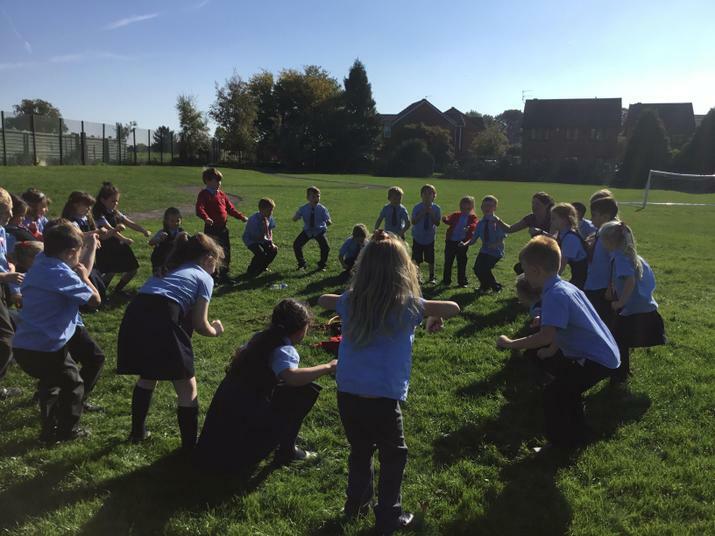 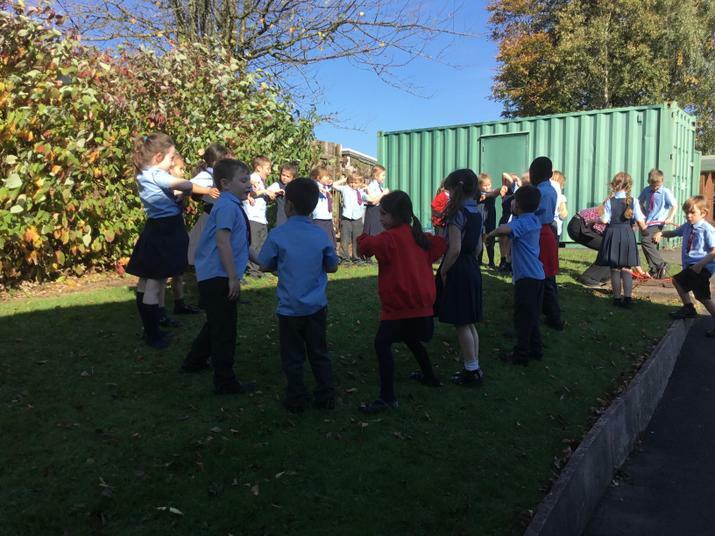 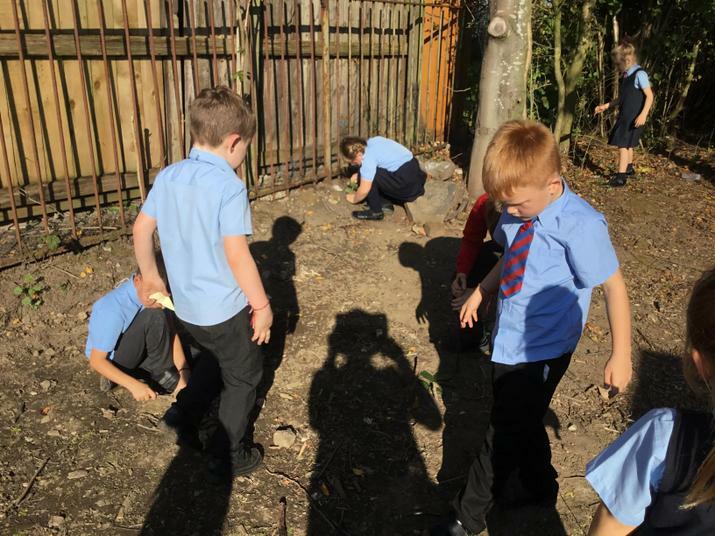 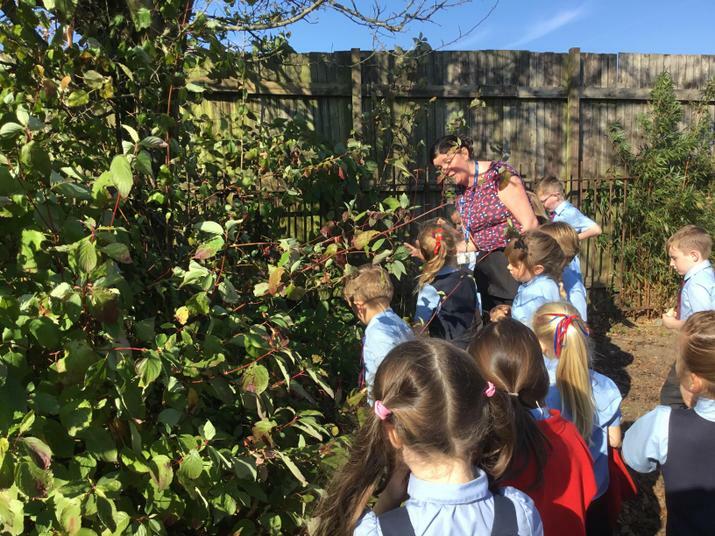 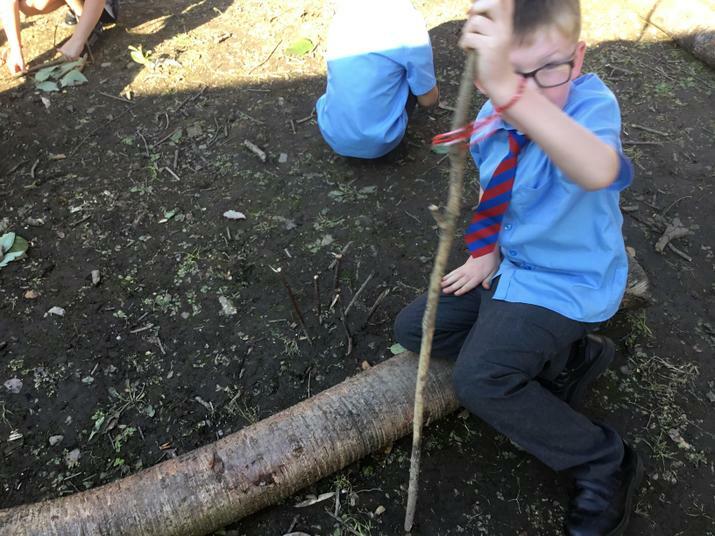 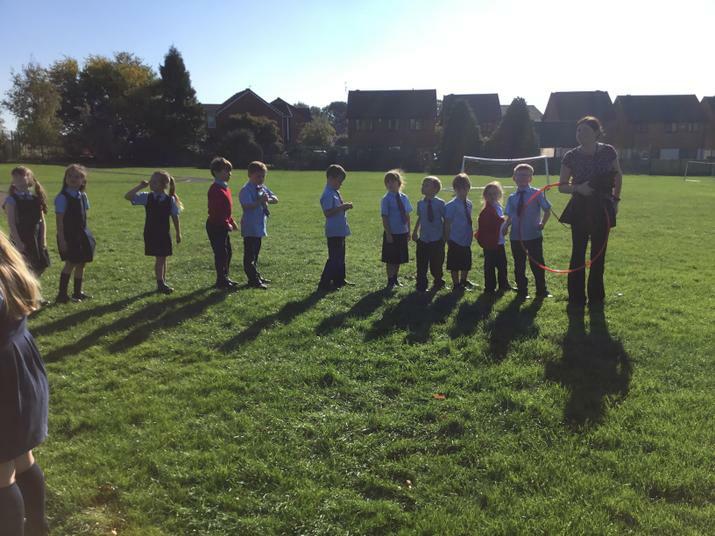 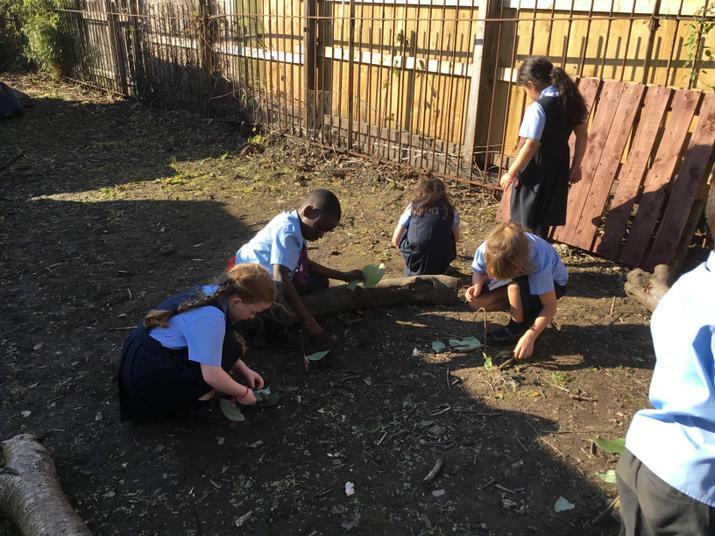 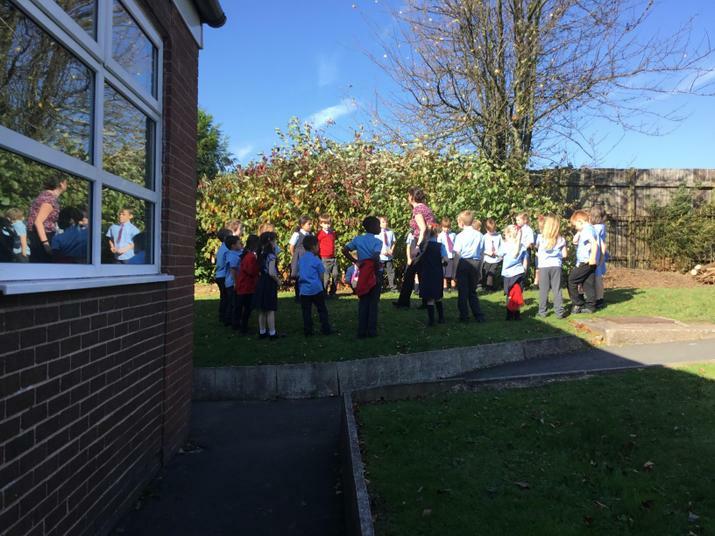 Year 2 have had an introduction to achieving and developing confidence through hands-on learning in a woodland environment. 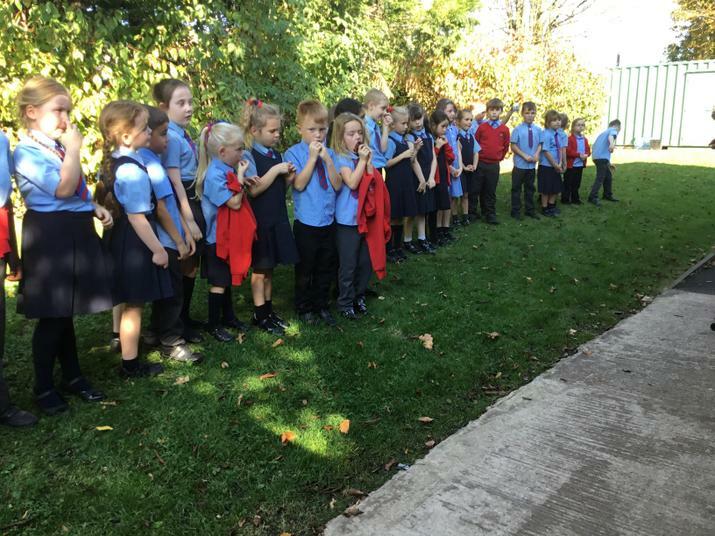 Take a look at our journey.